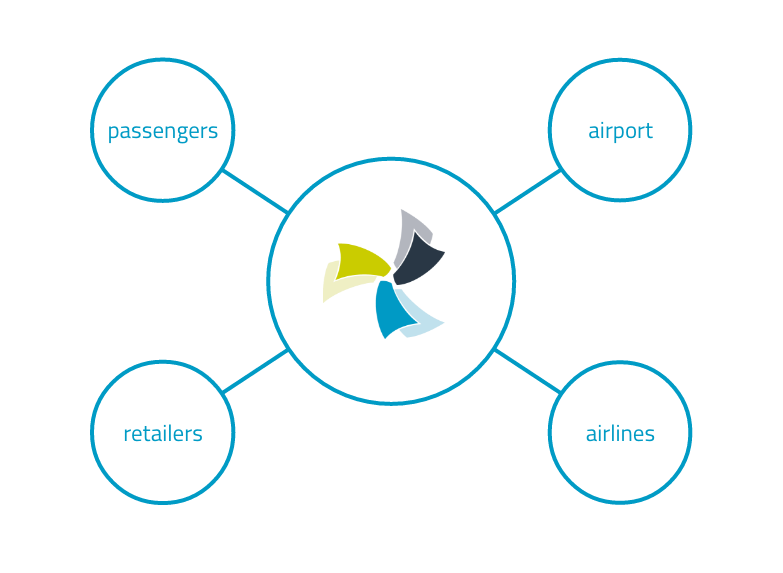 management solutions for airports across the world. We design, develop and install airport information management systems for airports across the world. From new airport construction to terminal refurbishments, we have a range of software products suitable for your project. 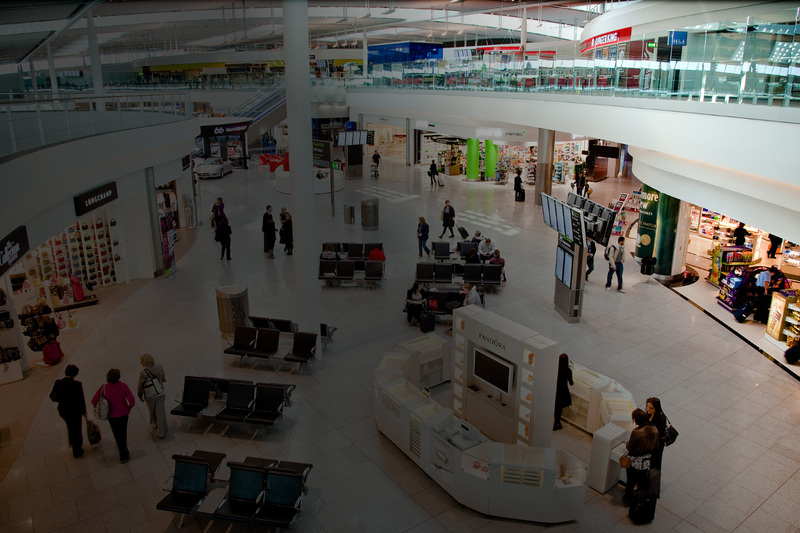 Our extensive understanding of airport operations means we are the experts in integrating your existing systems with our own systems, providing you with a complete and cost effective solution for your airport information management – and it’s all backed by our comprehensive support and maintenance agreements. Our focus on the passenger experience is central to both our product design and system deployment leading to an improved passenger experience. With powerful commercial analytics and access to digital displays, rapidsuite provides retailers multiple tools to maximise revenues. Improved efficiency and revenues are just the beginning. Our systems are designed to deliver an exceptional user experience through purpose designed mobile apps. 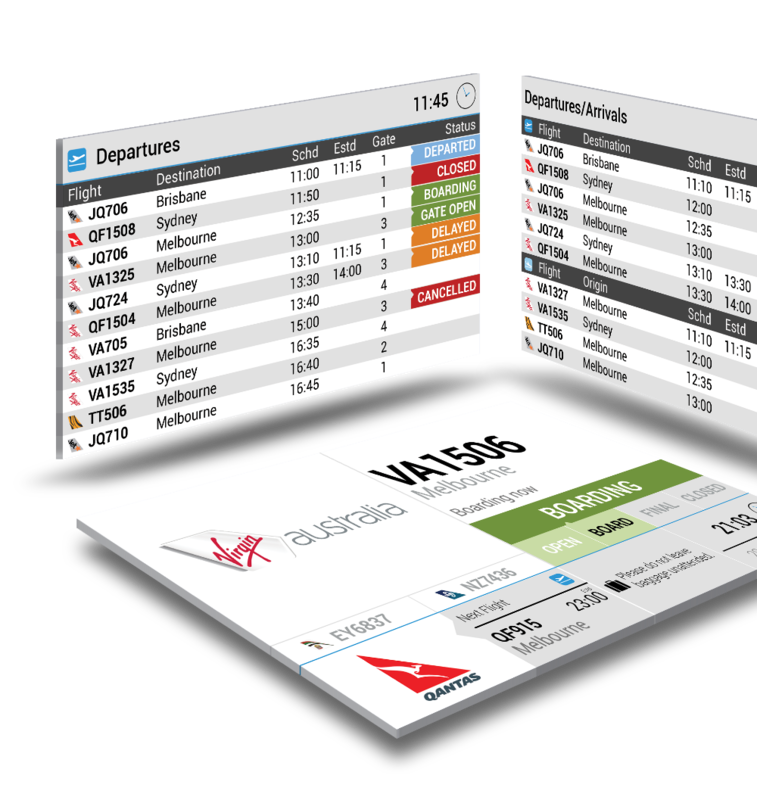 rapidsuite provides airlines a flexible and dynamic user experience for managing flight updates and digital signage in airport and lounge environments. With teams around the globe, we're little more than a phone call away. simple and affordable, that's Cumulus Genius! With the world evolving around us, cloud is proving essential in transforming the way smaller organisations do business. It’s providing the resources that exist for the big guys in a way that makes sense for the smaller ones.